September, October... or some future winter-sun? seize the day and book last minute summer-wellness escapes, experience the soul of the island, staying in romantic retreats, magnificent villas and hidden homes-with-a-heart. SOS for the Soul Retreats – MOTs for body, mind & spirit – or relaxing getaways and rejuvenating wellness experiencesi We search for the perfect space to rest your head and tailor-make a soft and flowing itinerary, with massages on arrival to release the travel tension and a personalised prescription to meet your stress-release & holistic wellness needs…. email us with your dates, home-from-home-requests & rejuvenation brief… skypes are welcomed and.. if it is last minute feel free to call us directly! 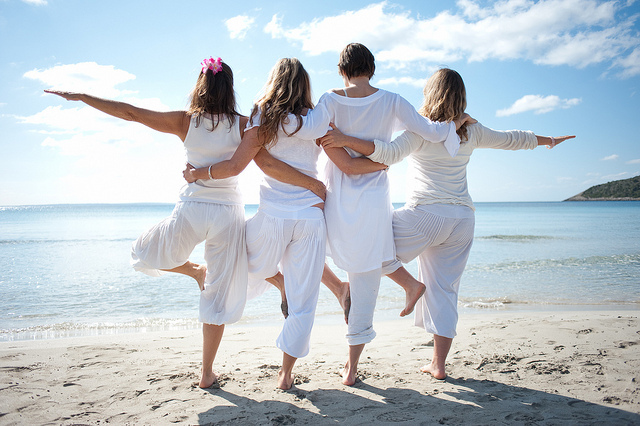 So why not really enjoy a gorgeous, pampering time that gives you the opportunity to let your hair down in style, with yoga, tea ceremonies and amazing treatments to help you look and feel fabulous, before and/or after putting on the Jimmy Choos and enjoying the white island’s goddess energies? Tailor-made Healthy Hen retreats…. ask us how to make your time special and unique. 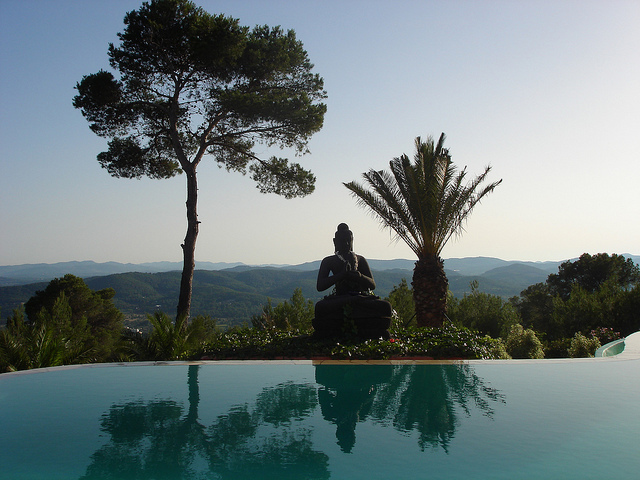 Whilst Ilona’s renowned holistic detoxes and fasts resume in autumn, a fortunate few can enjoy a tailor-made detox program this summertime high on the magical mountain-top in beautiful Buddha House. Ilona is a multi-level therapist, doctoral approved fasting guide and psychologist whose expertise ensures you can safely dive deep to remove many layers, physically, emotionally and energetically. Yoga, kneippism, reflexology & massage are integrated within this truly holistic detox and mind-body cleanse. In a secret and sacred retreat Finca where Faye and Valerie welcome you to relax, release and delicately soothe your deeper needs. In these times of change and transition it is vital to prioritise our space for self-care. Hands-on healing, meditations, soft-support, gentle hosting and experienced care, optional life, wellness and mind-detox coaching, restorative yoga, massages, organic nourishing food. 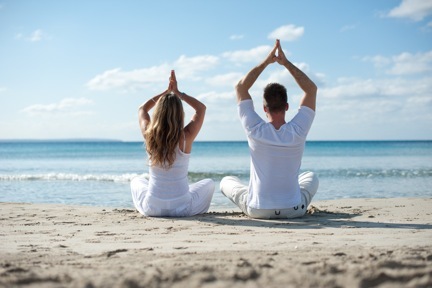 From 1 day retreat to a longer residential stay, what fits into your schedule? And what does your soul most need? Casa Corazon (meaning House of the Heart) offers a private and nurturing space in nature. As the name suggests the energy here resonates with that of the heart and the sacred feminine is very much felt. Valerie offers a space to regain spiritual consciousness leading to empowerment and self-love. This is a special retreat for those who are deeply committed to their soul’s journey. Those who wish to gain the clarity and stability to find and tread a new pathway. Trust and freedom are raised through meditation practice and one-to-one sessions (often these can include past life regressions, emotional feedback and guided visualisations) in a safe place for the transformation to occur. If you are feeling stuck, confused, anxious or lost yet know you have the power to change (even if you don’t know what that change looks like) this retreat will bring clarity. It is for you to be able to align yourself with your soul purpose and gain back a sense of wholeness that has perhaps been forgotten for some time. Casa Corozon is a centuries’ old farmhouse set in acres of wild meadow and fruit trees, surrounded by pine forests. Sit by the natural pool under the lemon trees and watch the dragon flies. Time to enjoy some individual reflection and to be held, facilitating letting go. It is a rural retreat and the pace is slow and easy. A peaceful and harmonious place to sleep in the heart of the island where the frog chorus will send you into a deep sleep in the comfort of your bed. All guests report that they have had the best night’s sleep, followed by the best breakfasts!